businesses employ it as an advertising tool. when comparing Japanese usage numbers and stock market capitalization. At the beginning of autumn 2016, Disney was rumoured to buy Twitter. Google and Salesforce had also been named as possible buyers. cap increased from 13 billion to 20 billion US$. share price declined by more than two-thirds since its high in January 2014. 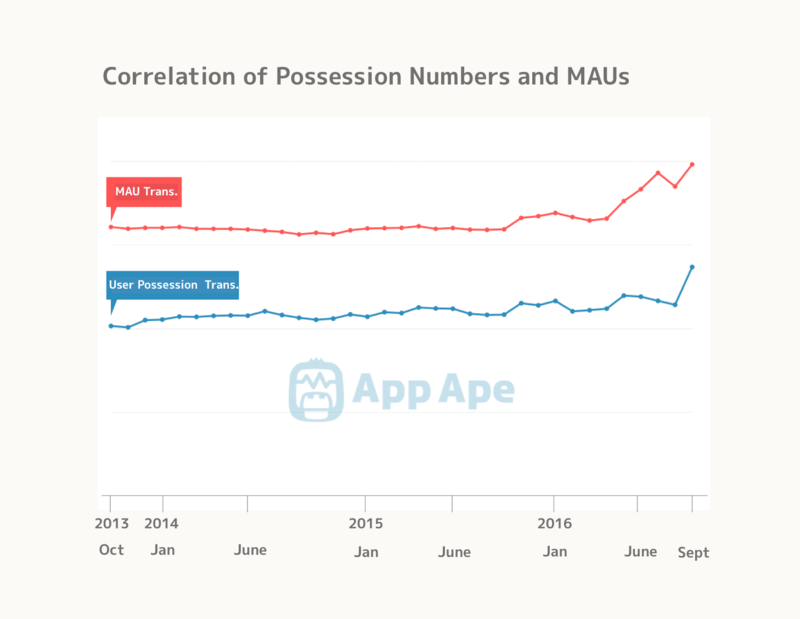 Data Source: App Ape Analytics (based on 30,000 android devices/Active numbers were estimated by App Ape). MAU (Monthly Active Users: number of users who have opened the app at least once/month). different from the installs number as the installs number indicates the total installs since the app launch. growing impressively from the second half of 2015 onwards. contrast to its weaker evaluation on the global financial markets. 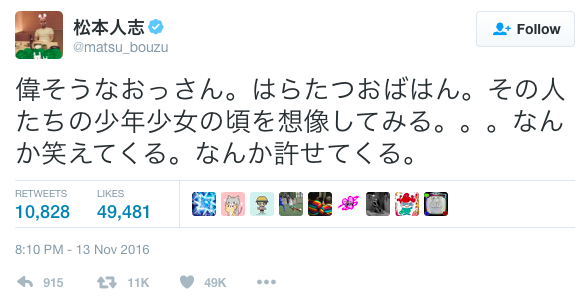 appears to encourage users to communicate effectively in Japanese. in terms of character count. complete noun while only counting as one character makes this possible. English users would have to use more space to express the same. geographically limited success may be located in Japanese culture. appeal and use this knowledge to become more successful in other markets. 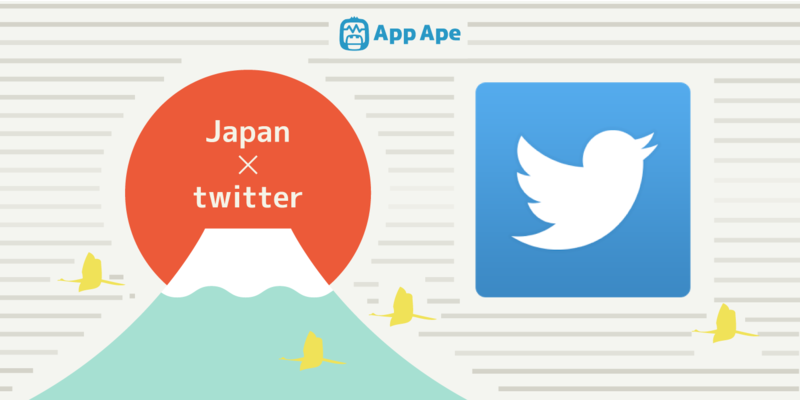 For this article, we used App Ape Analytics.